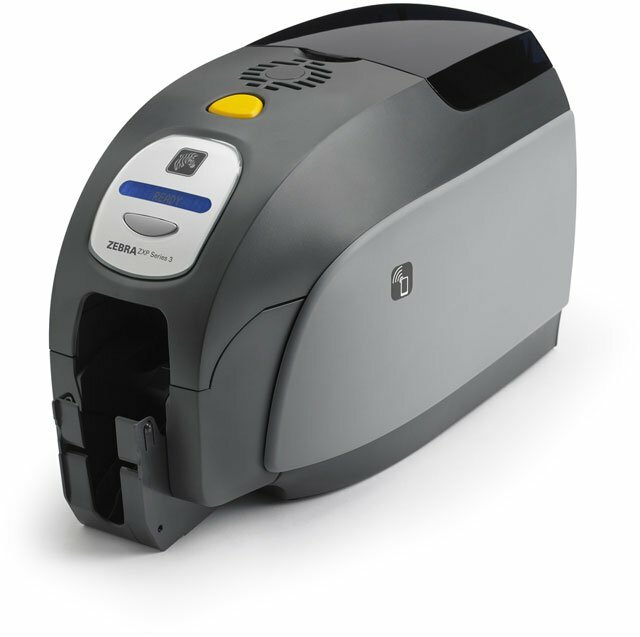 Zebra ZXP Series 3 - ZXP Series 3 Double-sided Card Printer, USB, Media Kit, 2 year printer and printhead (unlimited passes) warranty, 1 year Hot Swap (US only), Ask about Extended Warranty options for this printer. 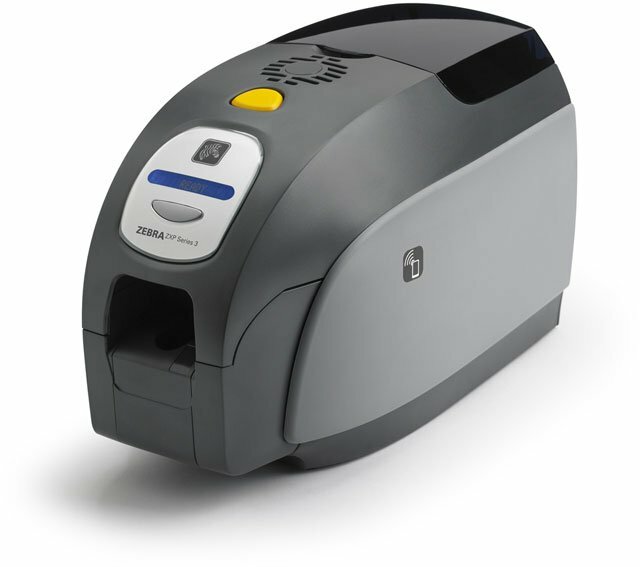 The Zebra ZXP Series 3 is a full-featured, high speed card printer ready to be integrated into standard ID card and access control applications. Its compact size makes it ideal for deployment in educational institutions and retail outlets for ID card, gift card, loyalty card, or membership card applications. 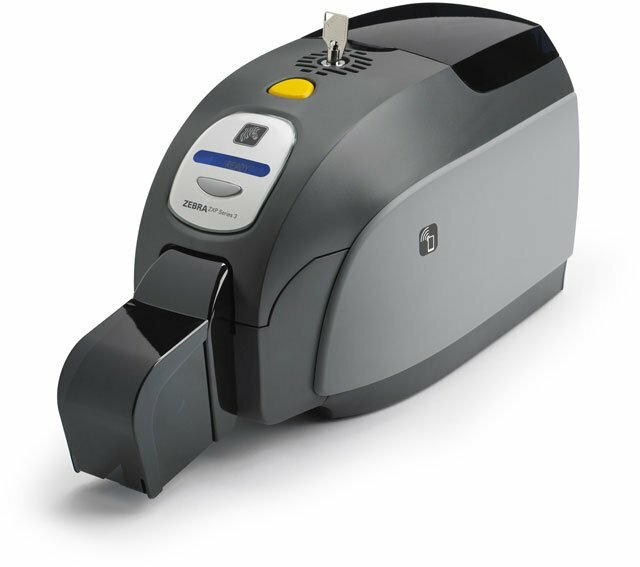 The ZXP Series 3, with its added security and encoding features, also offers an affordable yet fully featured printing solution for the secure issuance of financial cards. 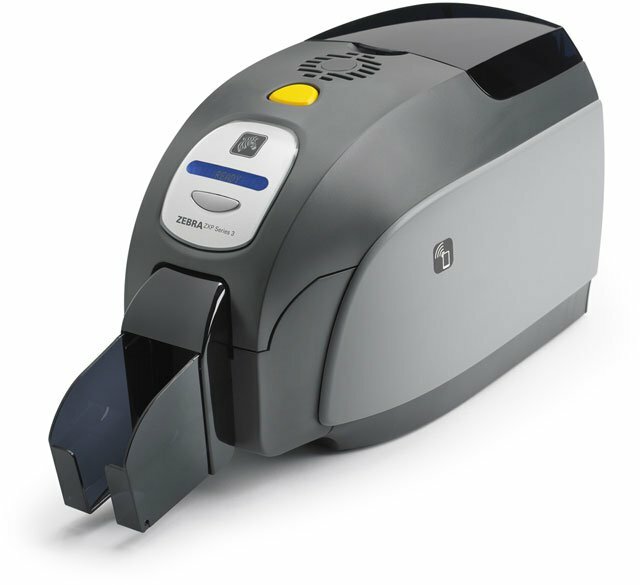 The ZXP Series 3 includes features that set it apart in the market for a wide variety of card printing applications, including affordable on-demand card printing, standards-based smart card encoding, secure financial card issuance, high-performance "Load-N-Go" ribbons, "green" ribbon cassettes and a full-featured SDK making it easy to integrate with a wide variety of enterprise card printing applications. The Zebra Z32-0000I200US00 is also known as ZCD-Z320000I200US00	or Z320000I200US00	.